if the diameter of the handrail is adapted to the human hand. 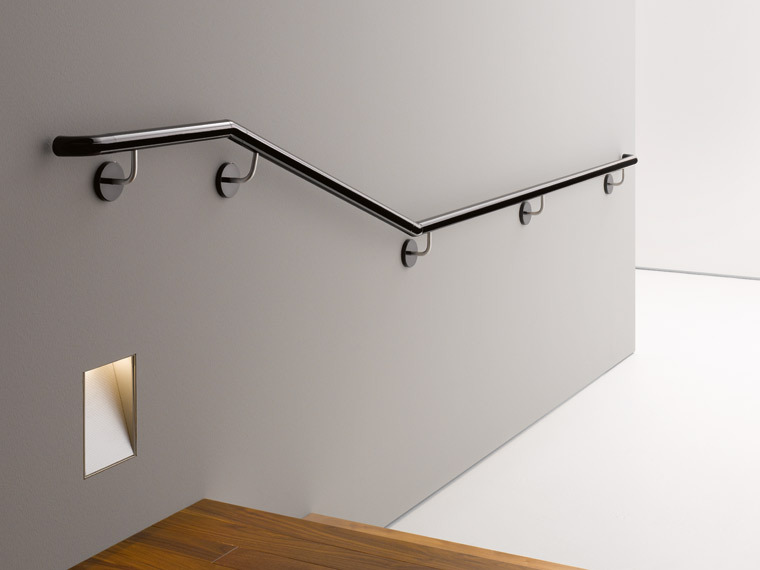 Handrails are used as an orientation system for people with impaired vision. Tactilely discernable signage also helps these people to orientate themselves. 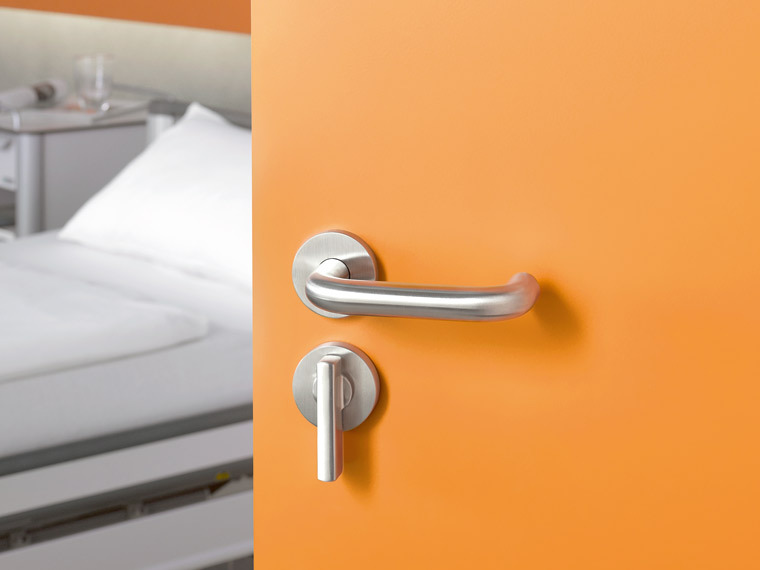 Handrails provide a safe, secure grip in corridors and on stairs. 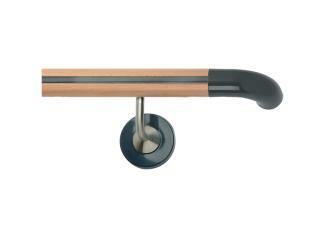 Handrails with a diameter between 3 and 4.5 cm are particularly easy to grip. 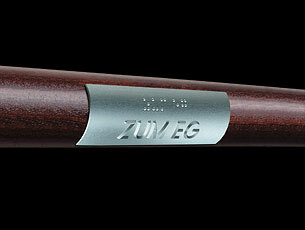 Round or rounded shapes enable secure gripping and effect transfer of gripping force. 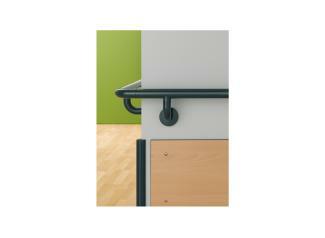 ENTRO handrails can be flexibly adapted to all structural circumstances. 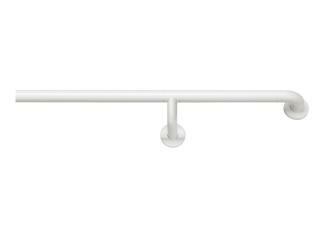 Each handrail system is made precisely to the individual specifications. Tactile information, for example, storey numbers, promote orientation and therefore the independence of the visually impaired. Both Braille and raised lettering should be used. 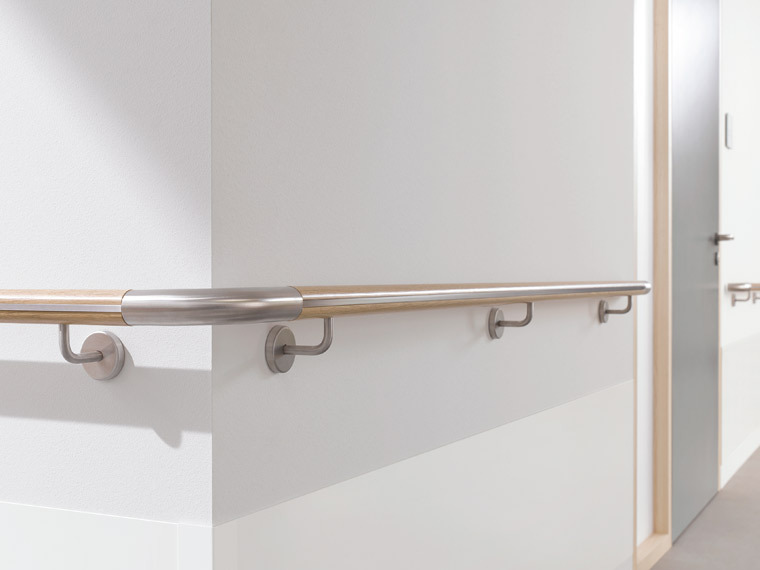 Handrails which stand out in rich contrast to their surroundings can also be registered by people with impaired vision and used by them as a guide system. 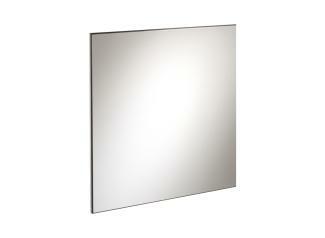 Gard wall protection panels by ENTRO reliably protect walls against scratches and impact damage. 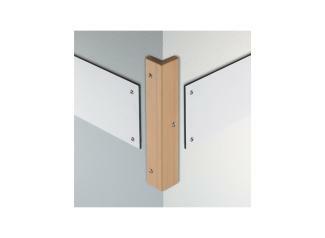 Due to the manifold design options, gard can be integrated in existing room concepts. 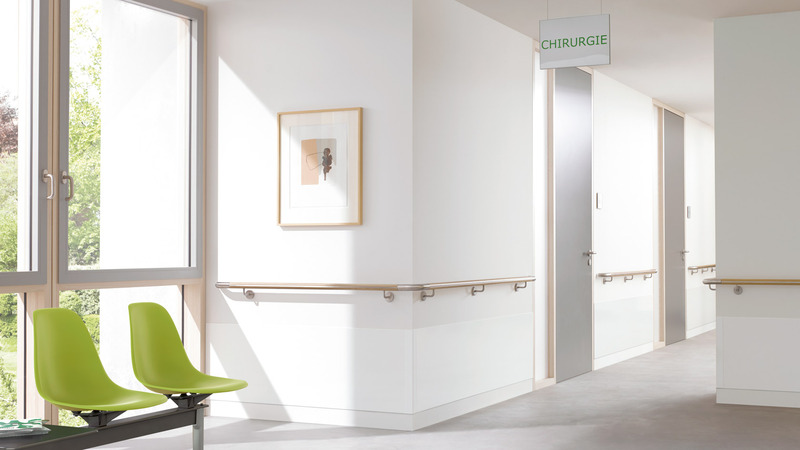 Signage systems make orientation in the building easier. Appropriately large and easy to read lettering and a suitable choice of colour enables clear, highly contrasting design of the information sign. This makes it easier to read the information, especially for people with limited vision. Orientation within the building can also be made easier by using additional tactilely accessible information carriers. 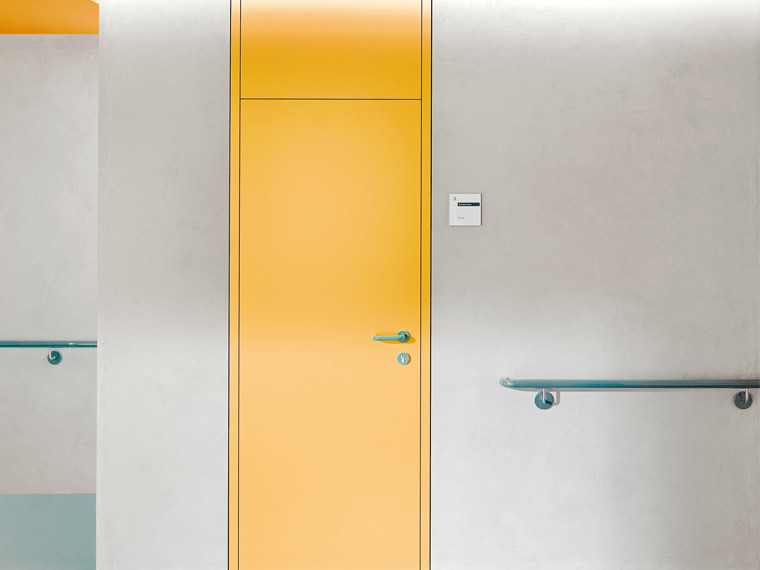 Door signs with raised and thus tactile signs are an important guide system, especially for blind persons. 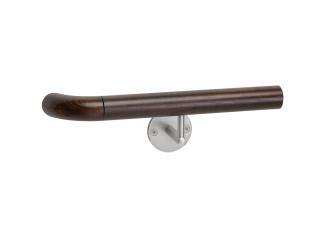 Operation of a vacant/engaged fitting is made easier by an extended lever on the WC rose with turn knob. 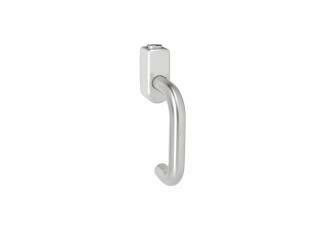 The larger bolt is far easier to grip and can therefore also be used by persons with impaired motor functions. The accessible vacant/engaged fitting can also be opened with a coin in case of emergency. 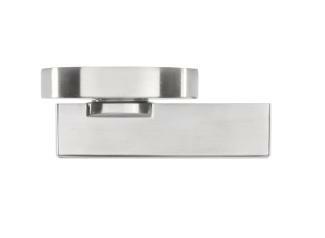 The handles have 90° latching points and a concealed fixing. 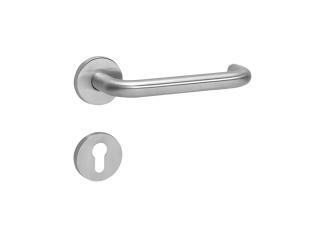 Lockable window handles increase security. Windows fitted with these handles can only be opened with a key. 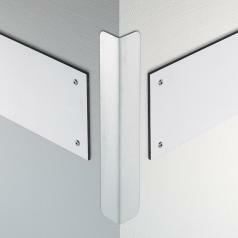 The lockable window handles also have a tilt-before-turn function. 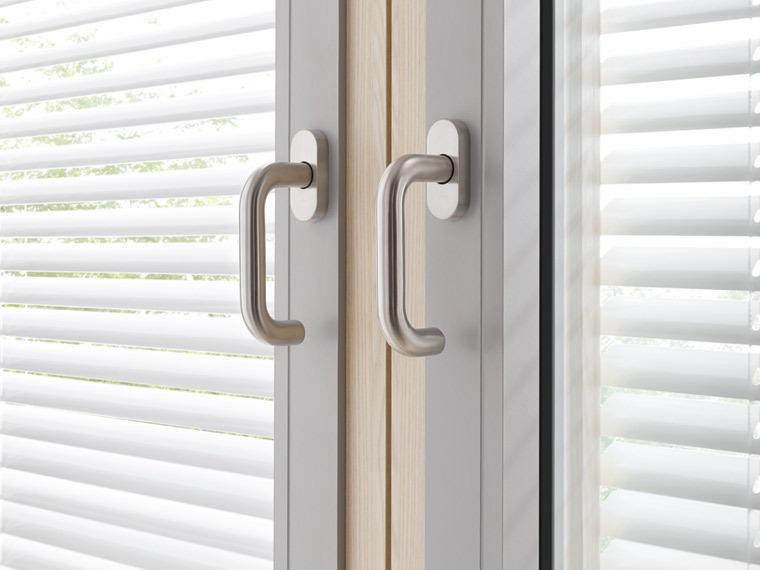 If the window handle is locked, it releases the window for tilting if the handle is turned through 90°. 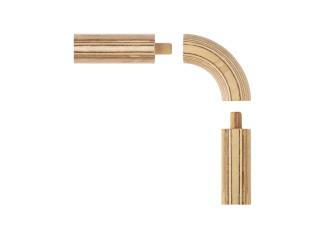 The window casement cannot be opened completely (turned) in the locked state. 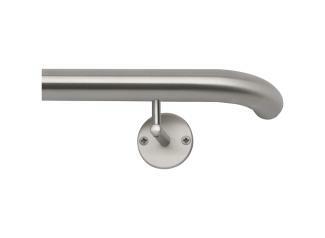 The System 111 lever handles are available with two different handle lengths. 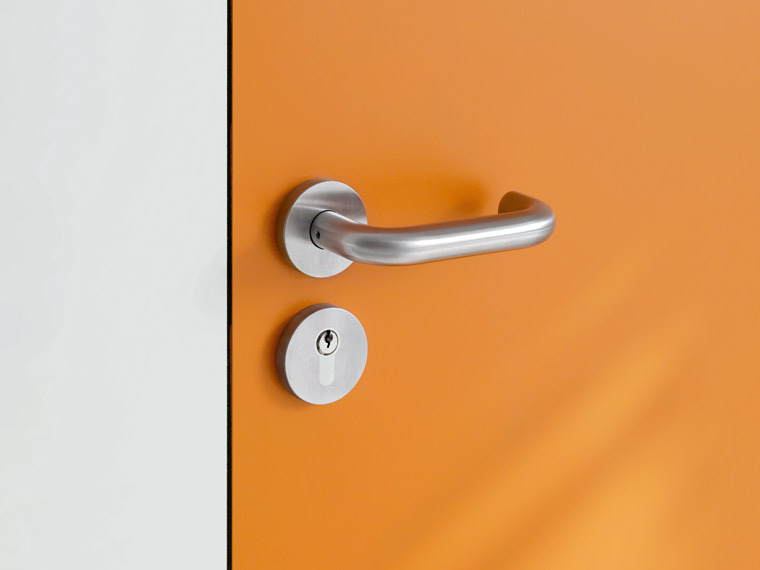 Due to the lever effect, the version with extended gripping area minimises the force required to open and close the door. 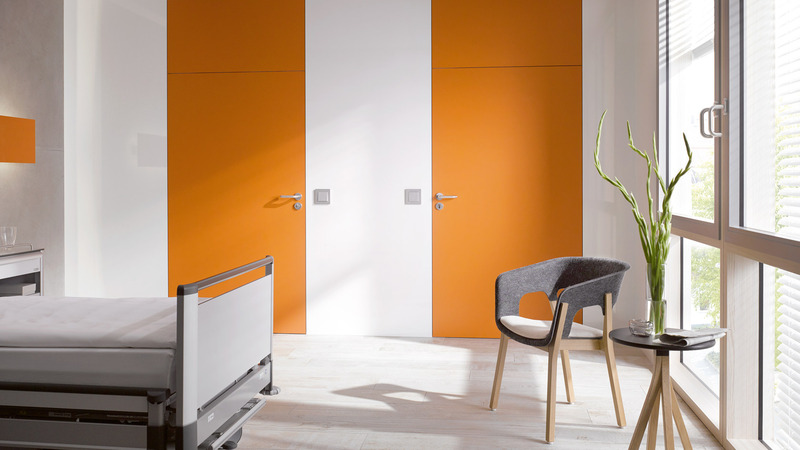 The shape enables flexible use of the lever handle – it can be operated not only by hand but also by an elbow.